To answer this question one must first evaluate whether the Usain Bolt brand is more valuable on the track or off the track. Is Usain Bolt limited to being labeled a great track athlete who has added worth and preeminence to his sport or does his persona transcend his sport? Will it be woven into the very fabric of modern pop culture? The last three decades have given rise to the individually branded sports celebrity. They now appreciate the true value of their image, likeness and personality beyond their respective sports. Thanks to ground breakers such as basketball legend Michael Jordan, sportsmen and sportswomen have become a lot more astute in determining how to monetize their value beyond the court and have risen to the challenge of redefining their value and revenue propositions. This challenge is even more acute for a track and field athlete who competes under a sporting body that is still considered amateur, has a much smaller global spectator following when compared to more popular sports such as soccer or baseball and is often limited to merely covering cost through sponsorship. How can a track athlete therefore monetize his or her value? Personality is the key, just ask Usain Bolt. Not only has his scintillating performances captivated spectators, but when combined, his prerace antics, affable persona and mass appeal make him a covetable sports personality. This positioning has resulted in major dividends, with Bolt becoming the highest paid track and field athlete in history at an estimated $21 million in earnings for 2015 alone (according to Forbes magazine). Less than 1% of that came from prize money, which demonstrates the ability of a strong sports celebrity brand to earn revenue outside of the sport. At 29 years old, Bolt is a mere two years away from retirement. So what will happen when he’s no longer mesmerizing spectators with dizzying feats of speed and athleticism? Will his brand still carry the same weight and equity? That all depends on how Bolt shapes his brand today. 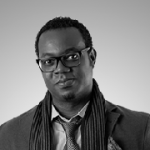 The answer lies within implementing an effective transitional brand strategy to move his brand associations from athletics to fashion, music and general culture, allowing him to stay on trend and relevant to key stakeholder audiences. The Usain Bolt brand essence along with it’s storyline, visual lexicon and iconography, must run deep – way beyond the proverbial time-honoured sportmans or hall of famer. And the transition must happen while he still has staying power and visibility. Bolt will need to develop a brand philosophy and identity framework that allows him to not only bring marketing value to the brands he endorses but more importantly to his personal brand. Engineering the Bolt brand for longevity will mean formulating a set of strong brand associations to create the anatomy of a distinctive but relevant brand. One obvious brand association is that of his homeland Jamaica. 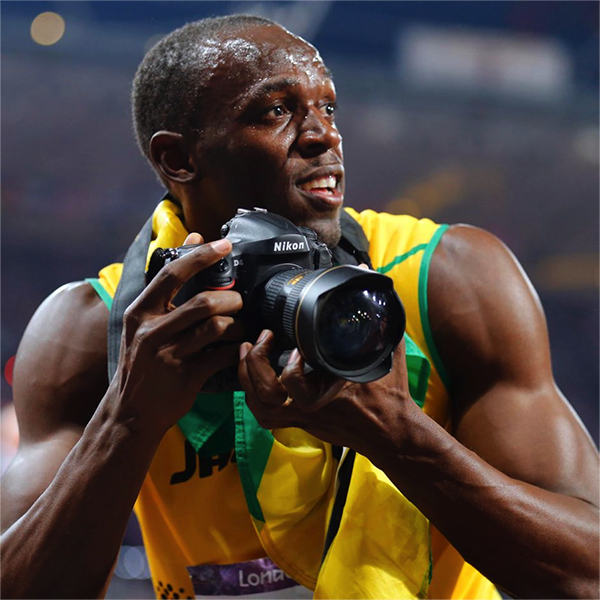 There’s an opportunity to anchor the Bolt brand within the eminent Jamaican national image. His current individual brand attributes, value system and free spirited character are already aligned with those of Jamaica. The next step would be to devise the framework for a strong sentimental brand via a number of emotional connections and influencing factors tied to the Jamaica country brand; 1. Culture – strong association with Jamaican culture and influential people (Jimmy Cliff, Bob Marley, Ska & Reggae Music, Rastafarianism, local arts & fashion) 2. History – the Jamaican heritage and historical context. 3. People – Jamaican national heroes and icons such as freedom fighter Marcus Garvey. 4. Geography – Jamaica’s geographic location set in the tropical tapestry of the Caribbean provides a captivating backdrop. 5. Global recognition – Jamaica was ranked as the third “coolest” country on the planet by CNN and is definitely one of the most well known countries across the globe. 6. Uniqueness – the Jamaican accent, dialect and colourful language is idiosyncratic and quite distinct, which has made it globally revered. 7. Passion – Jamaicans carry a national pride and spirit that allows them to achieve remarkable feats. This is evidenced by the dramatic story of the Jamaican bobsled team. These attributes and cultural symbolism are where Bolt can lay the foundation for an engaging brand story with a compelling narrative. This will resonate with fans and followers. His current schedule of off-track activities should exploit the Jamaican tradition making his brand impressions and perceptions not only unique to him and his people but transcend athletics and sport. Relevance will be pivotal and embracing social media and digital platforms to assimilate current global cultural trends will allow his brand to evolve and adapt. It means the Bolt brand should not only aim to drive conversations but should also join them. From here the applications are endless and such a foundation will create the framework for the merchandising matrix. Whether it’s fashion, music or unique experiences the Bolt legacy can become an enduring brand for the ages.